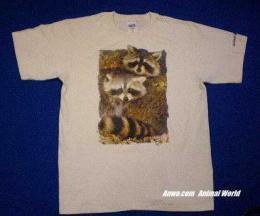 Raccoon T Shirt Adult Large at Anwo.com Animal World® looks like raccoon lover fun. 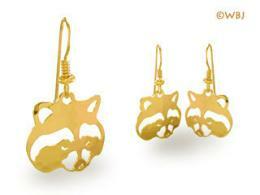 Featuring an adorable raccoon in a tree this Raccoon T Shirt is printed on tan lightly tye-dyed 100% cotton. 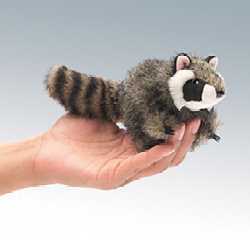 Shop our Raccoon Gifts Store at Animal World® page for additional Raccoon gift items.